Boy with a Basket of Fruit (detail), about 1593–94. Caravaggio (Italian, 1571–1610). Oil on canvas, 70 x 67 cm. Ministerio dei Beni e delle Attività Culturali e del Turismo-Galleria Borghese. The power and passion of a great artist is undeniable. The subjects of legendary Italian artist Michelangelo Merisi, better known as Caravaggio (1571—1610), virtually leap from the canvas! His works feature a bold and unusually naturalistic style, which emphasized the common humanity of the protagonists in his works. The artist is especially known for his dramatic use of chiaroscuro. Artists known for developing the technique include Leonardo da Vinci, Caravaggio, and Rembrandt. It is also a mainstay of black and white and low-key photography. Chiaroscuro is an artistic technique, developed during the Renaissance, that uses strong tonal contrasts between light and dark to model three-dimensional forms, often to dramatic effect. 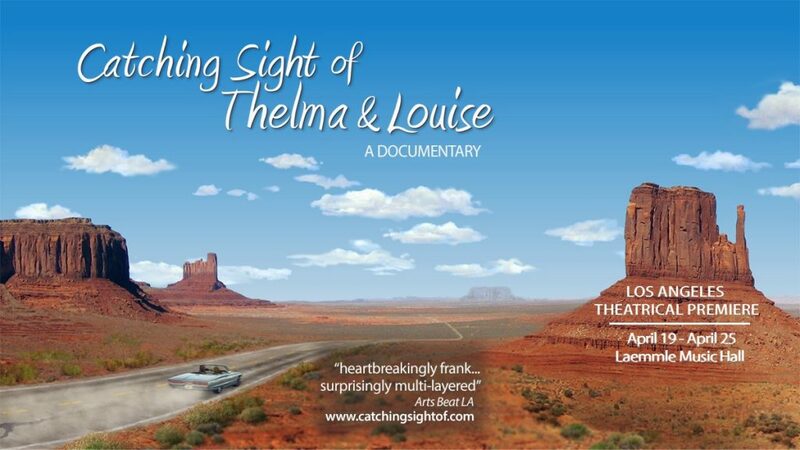 The underlying principle is that solidity of form is best achieved by the light falling against it. In his day, Caravaggio was both highly admired and highly controversial among his contemporaries. A rare exhibition of three celebrated works by the great Italian painter Michelangelo Merisi da Caravaggio (1571-1610), on loan from the Galleria Borghese in Rome, home to the largest collection of Caravaggio’s paintings in the world. Caravaggio: Masterpieces from the Galleria Borghese will be on view at the Getty Center from November 21, 2017 through February 21, 2018. The Galleria Borghese in Rome houses six paintings by Caravaggio, the largest gathering of his works in a single collection. This exhibition offers a rare opportunity to experience three masterpieces from this renowned museum, and to gain insight into three crucial stages in Caravaggio’s short but intense career. 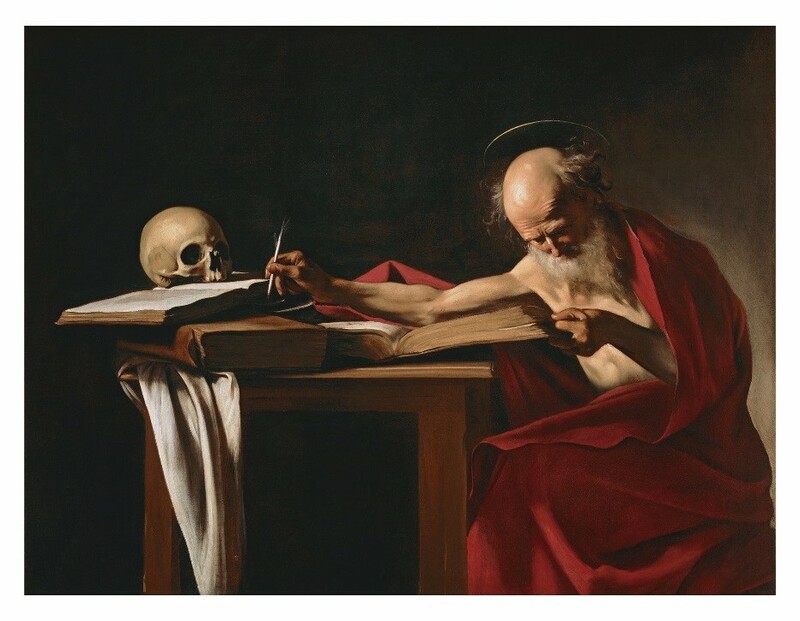 “The Caravaggio Research Institute is an international scientific project that seeks to reintroduce within museums the most advanced research to make them producers of culture and not mere producers of blockbuster exhibitions. 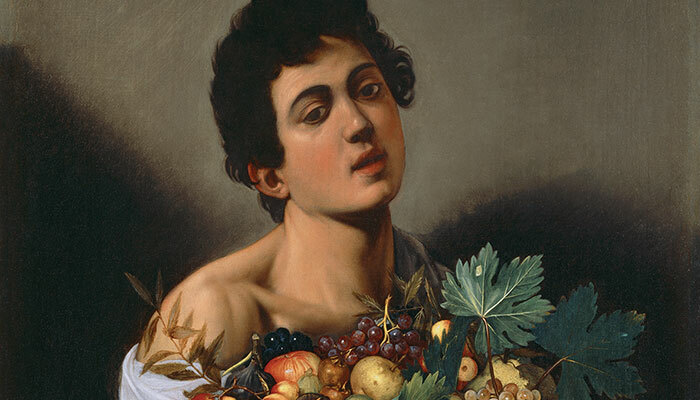 The Galleria Borghese and FENDI are honored that the Caravaggio Research Institute will be presented to the public at the Getty, a leading actor in preserving, researching, promoting and enhancing art and a leading authority in the realm of digital humanities,” says Anna Coliva, director of the Galleria Borghese. On view at the Getty Center. November 21, 2017 through February 21, 2018. This exhibition inaugurates the Caravaggio Research Institute, an international research institute conceived by Anna Coliva, Director of the Galleria Borghese, and supported by the Roman luxury House FENDI.